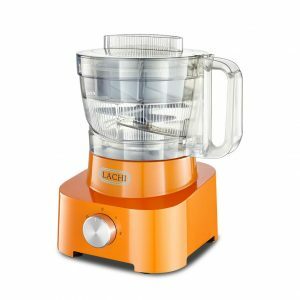 Remove the beans coat with LACHI Beans Peeler then grind the beans with your blender making sure you add as little water as possible. 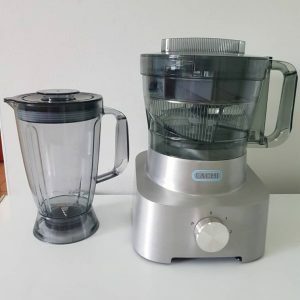 The water should be just enough to move the blades of your blender. Set some vegetable oil on the cooker to heat up. The oil should be at least 3 inches deep. Put some of the ground beans into a mortar. This should be the quantity you can fry in one go. 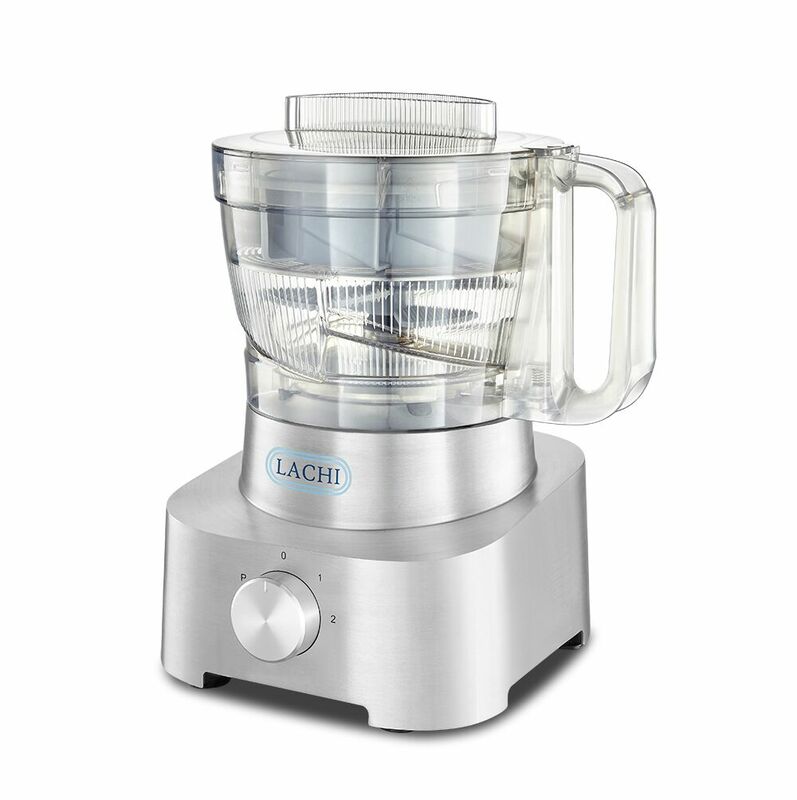 Stir the beans puree with the pestle in a continuous circular motion. 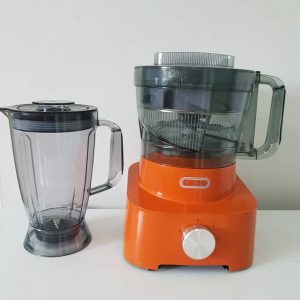 You need to apply some pressure so that you can energize the particles of the beans puree.This stirring technique releases the gas that will act like a leavening agent to the beans particles, making them rise and somehow stick together. This will be like the yeast making the dough rise in Puff Puff or what folding does to cake batter. Keep stirring till the ground beans appears whiter and you can perceive its peculiar aroma. Check to make sure the oil is hot. The oil should be hot enough to sizzle but not too hot. If too hot, the Akara will spatter as soon as the beans batter hits the oil. Once the oil is hot, add the onions and pepper to the beans puree in the mortar. Stir well. Add salt to your taste and stir again. Salt should always be added just before scooping the beans mixture into the oil. If salt stays in the mixture for extended periods of time, it will destroy the leavening property of the beans. 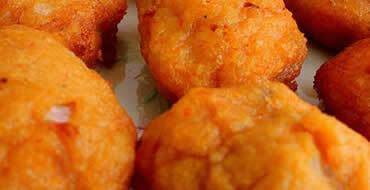 This property is what makes the Akara float in the oil and prevent spatter during frying. To fry the Akara, scoop the mixture with a table spoon and slowly pour this into the oil. Dipping the spoon a little bit into the oil helps reduce spatter. Fry the underside till brown and flip to fry the top side too. When the Akara balls are brown all over, remove and place in a sieve lined with paper towels.